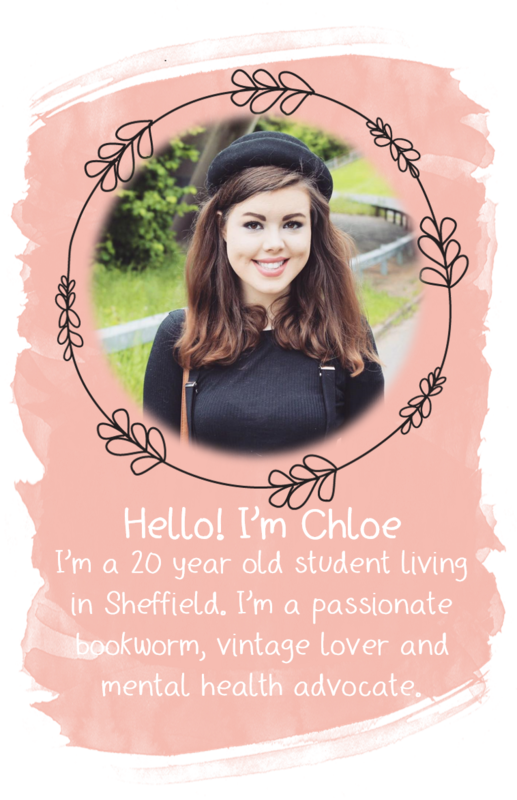 YOURS CHLOE: What's In My Makeup Bag? So i've seen so many bloggers do this and i thought that i maybe should join them and share with you the makeup products i use! Sorry the photo quality isn't brilliant! I had to take them with my phone because my camera cable was packed up with my other things and put in my loft while i redecorate my room! 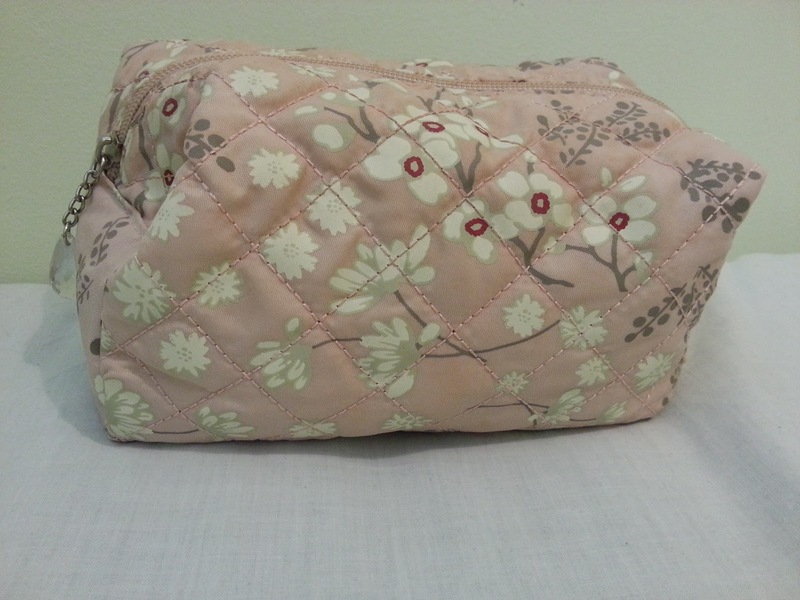 I brought my makeup bag for around £3 from Primark and i absolutely love it! It's quite big so i can fit everything i need in it and i think it's really pretty! I've used this foundation for almost a year and i love it so much! It covers up blemishes really well and one pot lasts alot longer than other foundations. I discovered this concealer in January after reading hundreds of reviews from various different bloggers, and i love it. It really covers up any blemishes i have and lasts all day! 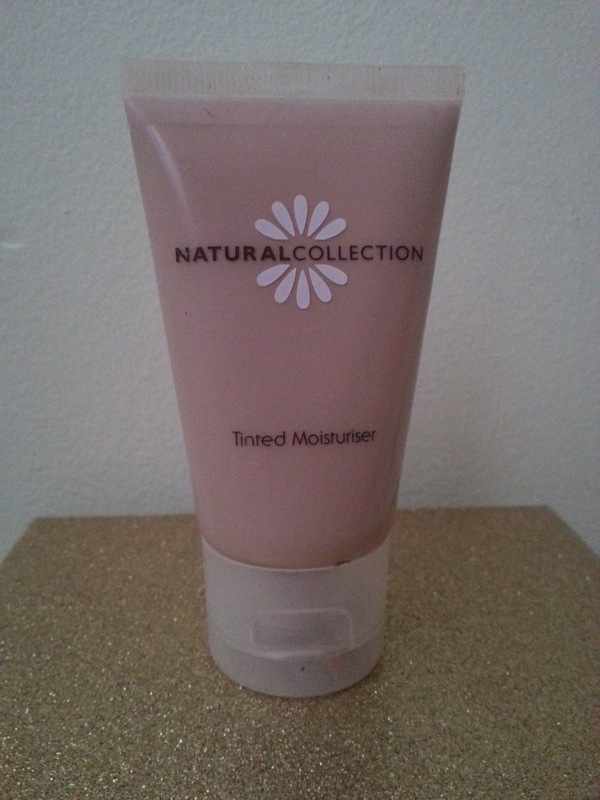 I've had this tinted moisturiser for a while because i don't tend to use it regularly but when i do it's really good. 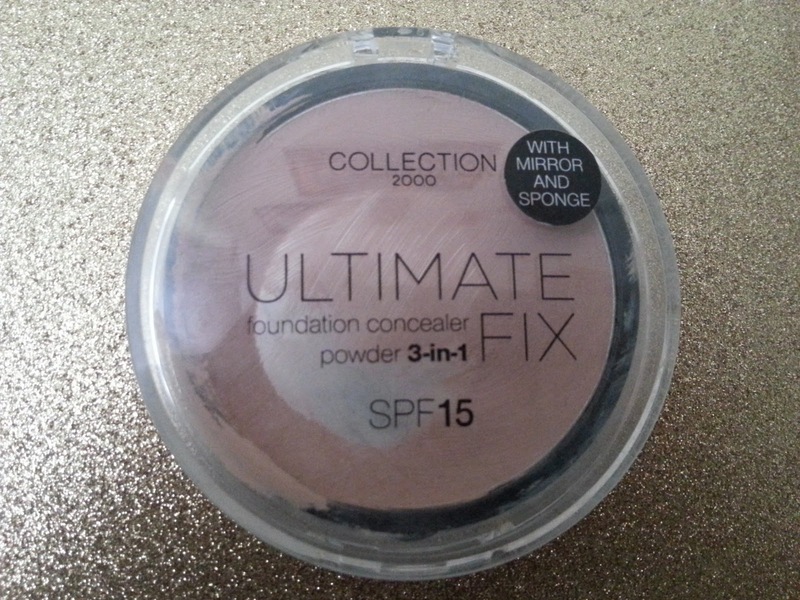 I used it lots when i was on holiday in Greece as a foundation alternative, because i didn't want to wear a full face of make-up but i still wasn't happy going completely bare faced. It was really light but still covered almost all my blemishes and i only had to use a tiny amount of concealer on top of it. It also was good because even though i was wearing it, i still got a good tan. 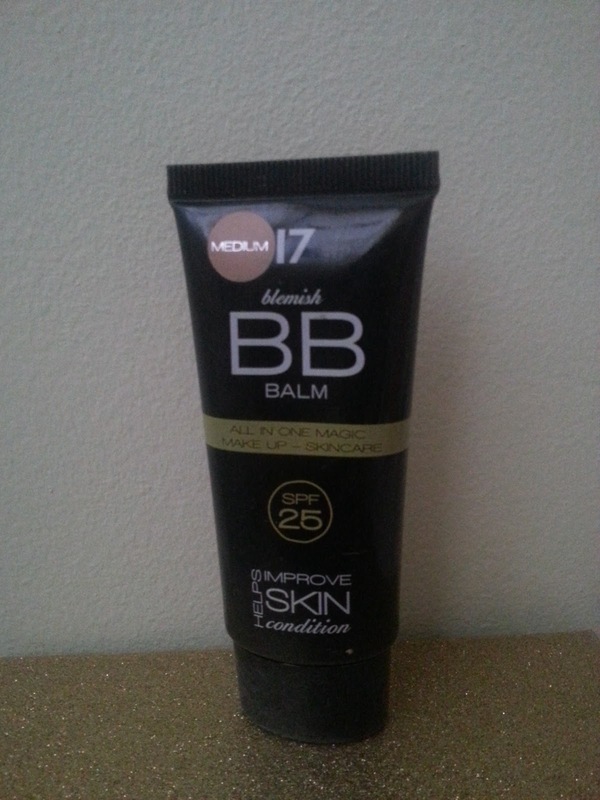 I've had this BB cream for a while because i don't tend to use it regularly as i'm not a huge blemish balm fan but it is the best one i've used. 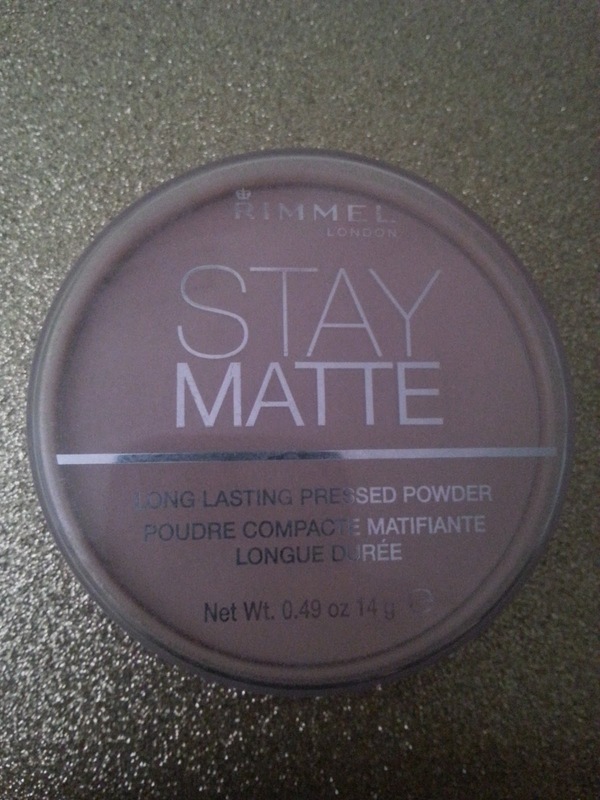 I've used this powder for absolutely ages and i love it so much! It makes my foundation last all day without me having to re-apply it. It blends really easily and looks really natural. 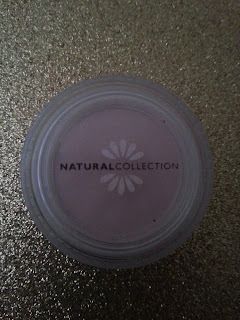 Natural Collection does the nicest lip gloss ever! I don't ever wear lipstick but this gives my lips a stunning colour. And it tastes incredible, which is always great! 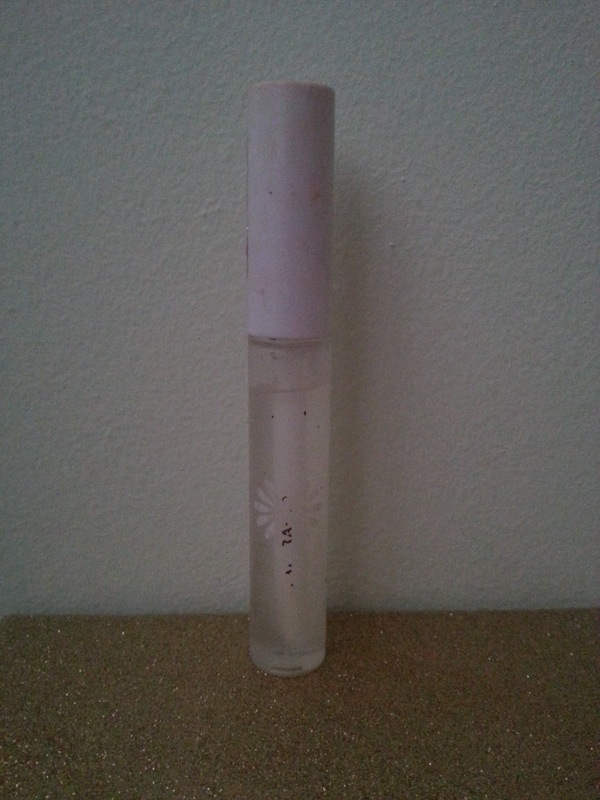 Another Natural Collection lip gloss but the label has come off the side so i'm not sure what shade this is! 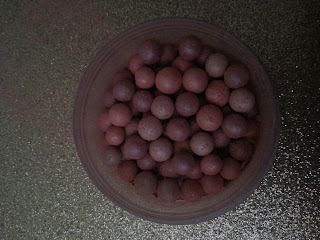 It's a lovely pink shade with a sort of sugary texture. I need to buy a new one soon so when i do i will review it and tell you the shade. 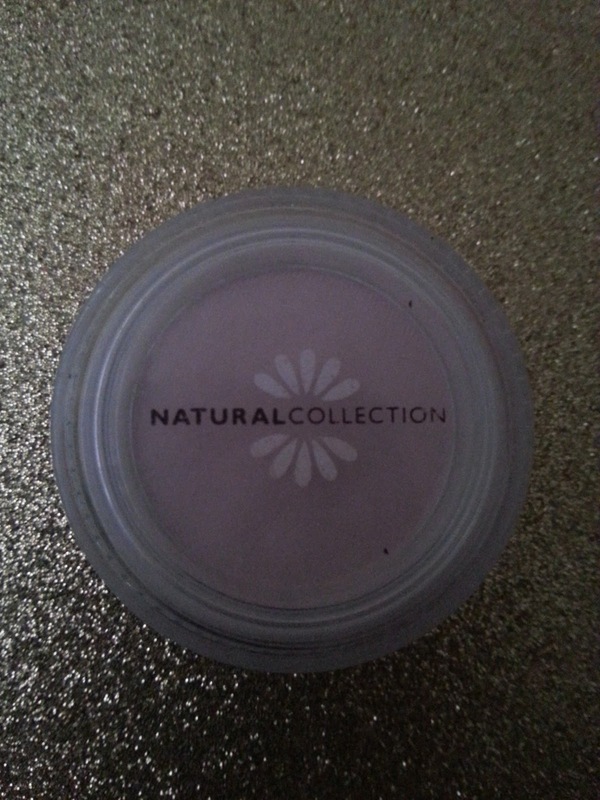 Another Natural Collection lip gloss! Just like the last product the label has come off the side so i'm not sure what shade this is! 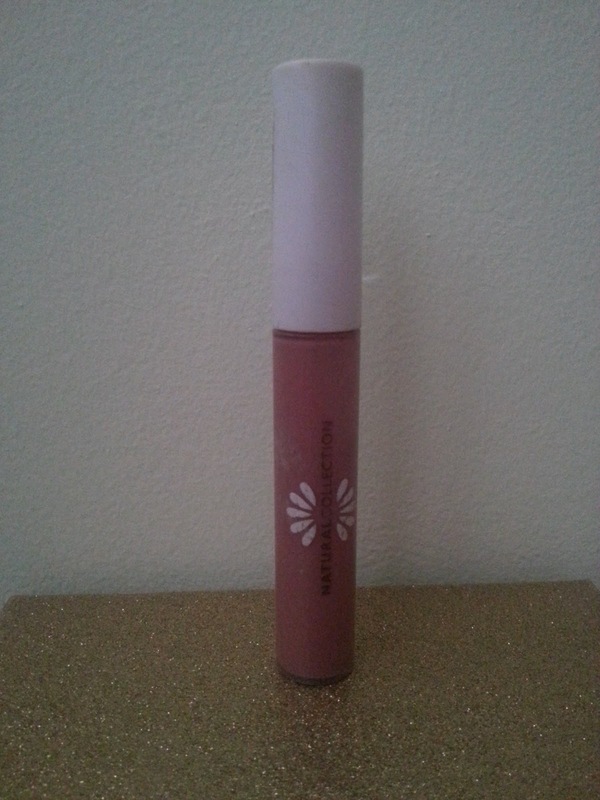 It's a sort of brown/pink shade with the same sugary texture as the last lip gloss. 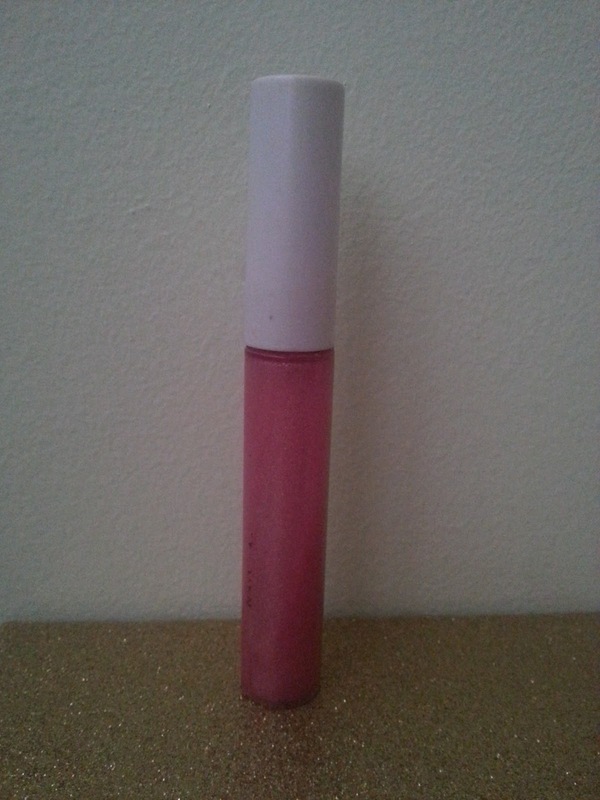 I need to buy a new one soon so when i do i will review it and tell you the shade. 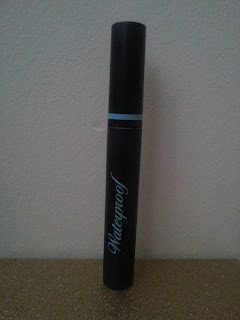 I've used this mascara for ages and i love it. I use it everyday and it leaves my eyes looking brighter. And it never clumps, which is fantastic. 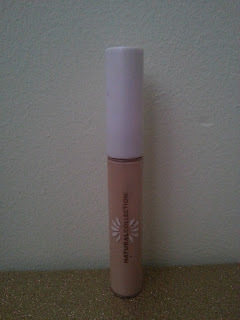 I used this product before i discovered the Collection 2000 Lasting Perfection Concealer and i now only use now and again. 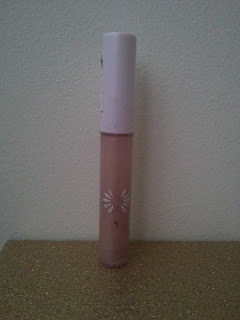 It covers blemishes quite well but doesn't seem to last as long as my current concealer. But it is a good concealer. 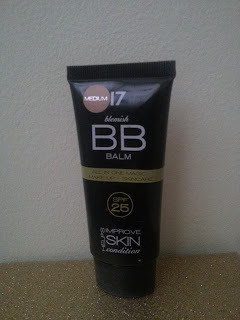 I've been using this product ever since i started using bronzer and i love it! The colour is amazing and it doesn't make me look orange like some products like this can. 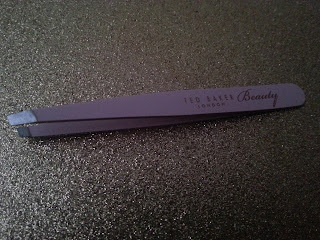 I got these tweezers in a eye gift set, for christmas and i love them! 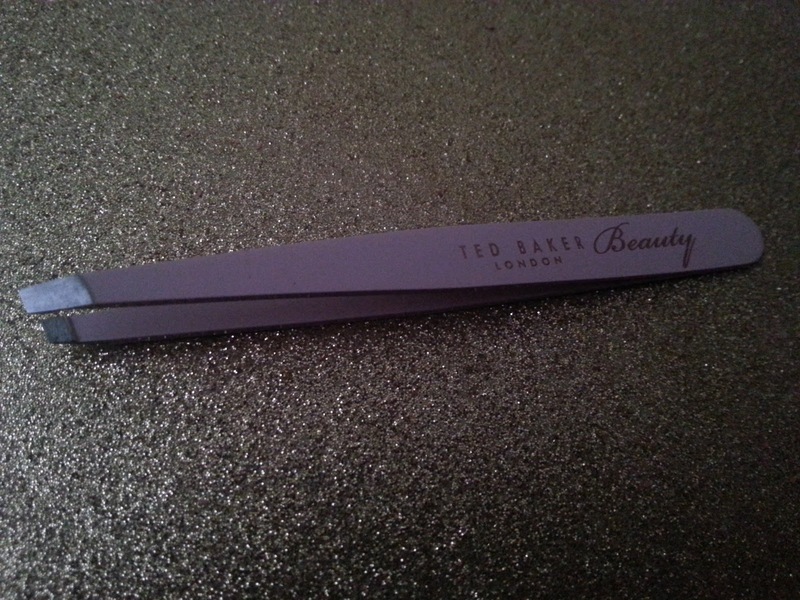 They are really easy to use and they get all the little hairs. 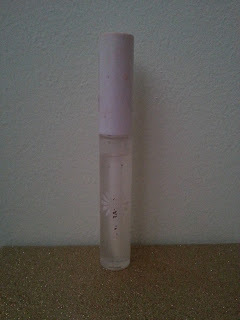 I use this lip gloss on 'natural' days where i'm wearing minimal make-up, and also at school. It really moisturises my lips well and lasts for quite a while. 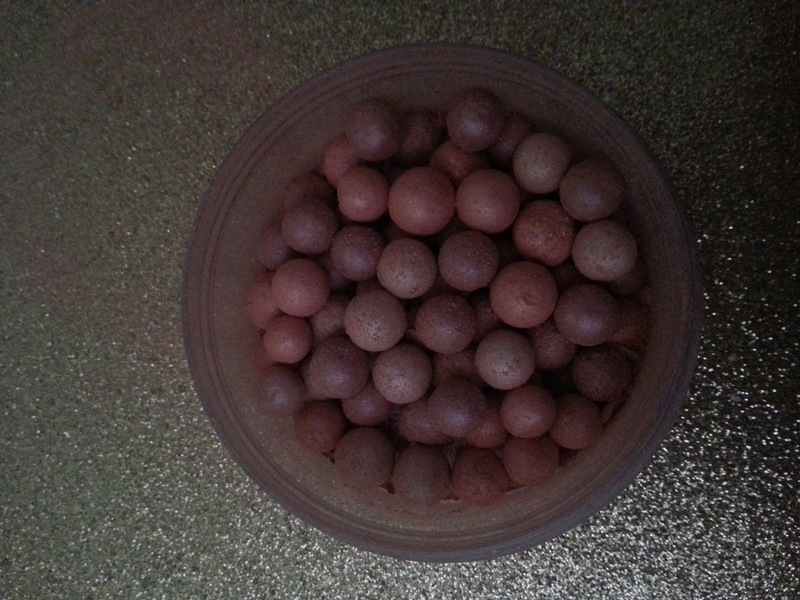 I've love this eyeshadow! 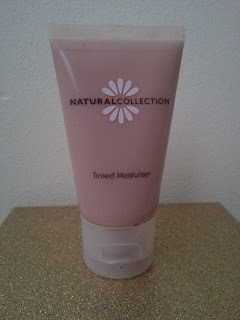 It looks so natural and is so easy to apply. 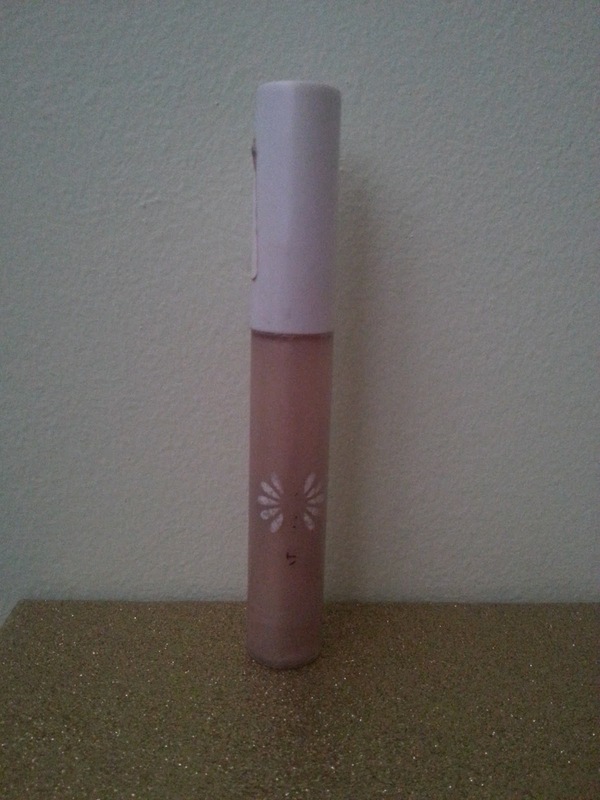 I'm not sure if Boots sell this shade anymore though, as it's not on their website. So that's what's in my makeup bag! If you have any questions about any of the products i'll be happy to answer them! And if you do a post like this comment the link so i can have a look!